Have you ever wondered what world leaders are thinking when they meet at an international summit? 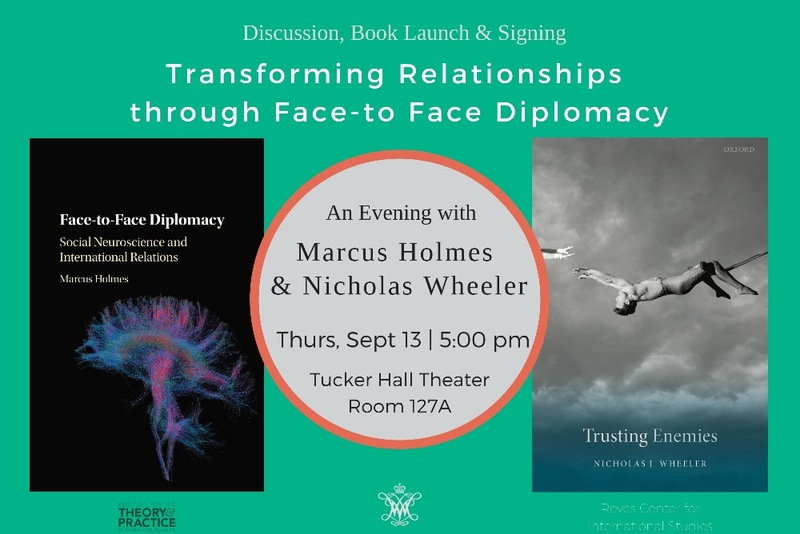 On Thursday September 13 at 5:00 pm, you might get some answers at a book launch and discussion between Professor of Government Marcus Holmes of W&M and Professor of International Relations Nicholas Wheeler from the Univ. of Birmingham, UK. Holmes and Wheeler each delved into how world leaders interact and build relationships in their recent publications. In Face-to-Face Diplomacy: Social Neuroscience and International Relations from Cambridge University Press, Holmes examines the science behind leaders' in-person interactions and how they have shaped the past century of international relations. Wheeler?s book, Trusting Enemies, published by Oxford University Press, explores how enemies can build new relationships based on trust when they speak face-to-face. 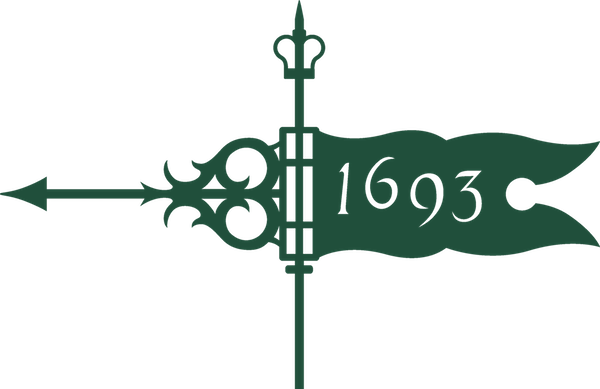 The authors will discuss their books, intersecting research, and how their conclusions both support and challenge one another at this talk moderated by W&M professor of international relations Susan Peterson. Come hear the latest research on international face-to-face diplomacy, and take home a signed copy of these timely works.